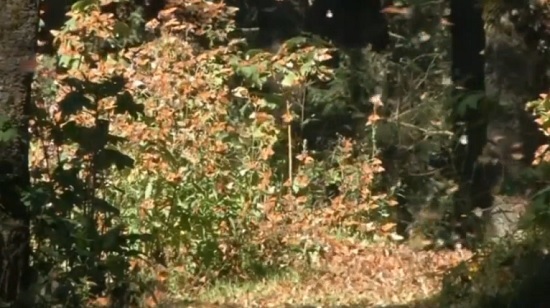 Heavy storms earlier this year hammered the forests that North America’s monarch butterflies migrate to in central Mexico, a study showed on Tuesday, fueling fears the habitat could eventually become untenable. 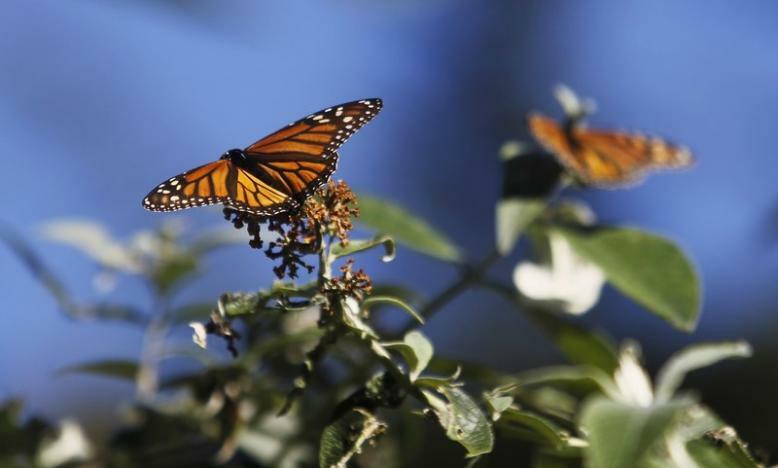 Conservationists said storms and strong winds in March uprooted more than 20,000 trees in Mexico’s Monarch Butterfly Biosphere Reserve, which lies west of the capital on the border of the states of Mexico and Michoacan. Nearly 54 hectares (135 acres) of the core of the reserve were hit, the most significant impact since storms during the 2009-10 season ravaged more than 100 hectares (250 acres), said Omar Vidal, director-general of the Mexican arm of the World Wildlife Fund. That represents a small portion of the 13,551-hectare (34,000-acre) area of the reserve’s core. But Vidal said: “It’s worrying because this may indicate that the weather will continue to become more extreme.” Butterflies fell to the ground during the storms, were hit by rains and froze to death, he said. The black and orange monarch, the world’s farthest-migrating butterfly, travels every November from Canada and the United States to the temperate forests of the states of Mexico and Michoacan to hibernate for five months. Erratic weather accounted for more than four times the amount of damage as illegal logging this season, which declined by 40 percent from the previous year, the study noted. The study was carried out by the WWF in partnership with Mexico’s National Autonomous University, the National Commission for Natural Protected Areas and others. Earlier this year, surveys indicated that the monarch was on the rebound and that numbers could soon reach about 150 million, although well below the 1 billion range seen two decades ago. 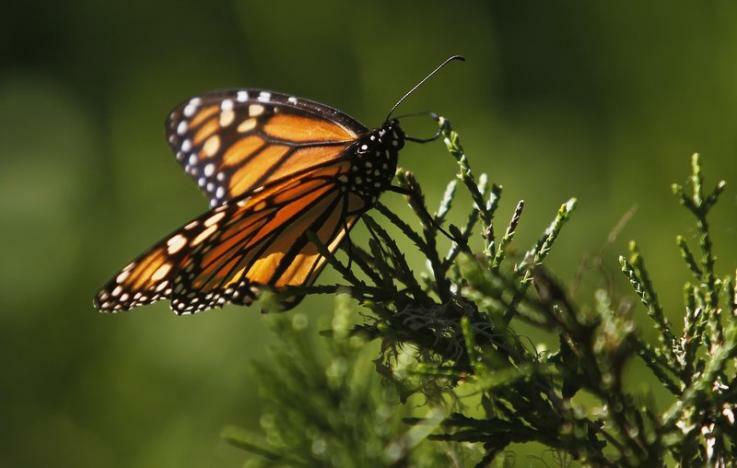 The increase was attributed to favorable weather at the time and a concerted effort to plant more milkweed, where the butterflies lay their eggs.